If you can’t start your day without a big cup of coffee, then a NEFF coffee machine will help you get that barista-perfect blend from the comfort of your own home. Here are the top reasons you need one. A great cup of coffee in the morning can be the difference between a wonderful day and one that makes you want to crawl back under the covers before lunch time. For most of us, that first cup of coffee comes from our favourite local café, but with the NEFF coffee machine you can have a barista-worthy brew before you’ve even put your pants on. Whether you’re currently in the process of renovating your kitchen or simply want to be able to brew a better cup of coffee in your own home, we have 8 great reasons you need a NEFF coffee machine. The NEFF coffee machine is built-in, so it doesn’t take up space on your already cluttered bench top. This is especially great news for people with small kitchens where bench space is at a premium who don’t want to be pulling their coffee machine out of the cupboard every morning. The brewing temperature of coffee should be between 90-95°C to achieve the optimal aroma extraction. The unique SensoFlow system always heats the water to this temperature for simple, fast and completely irresistible coffee every time. Most of us have been drinking the same coffee since we first discovered the dark drink, but we might be missing out on our perfect brew by not experimenting. 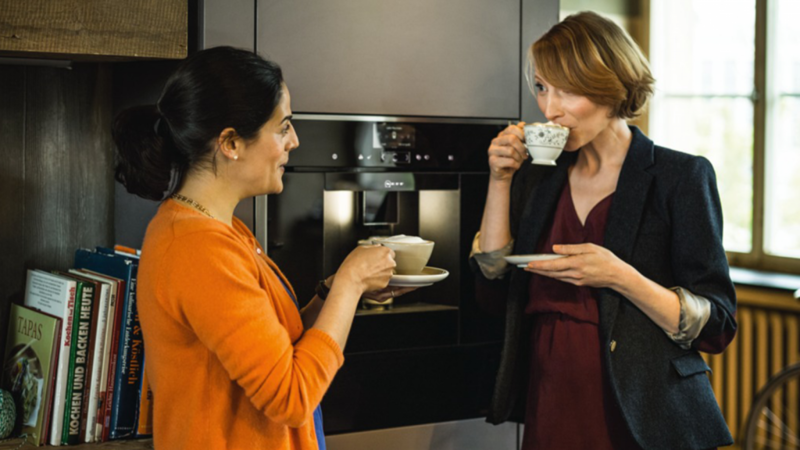 With the NEFF coffee machine, you can sample different coffee types until you find one that is right for you – or you can switch it up and try something new. For those wanting a deliciously creamy milk froth crown for their coffee, the CreamCentre blends milk, steam and air to create perfect foam without the need for you to develop any special skills. With its sleek design the NEFF coffee machine is at home in any kitchen – and that goes double if you’ve already got other NEFF appliances. Since it doesn’t need to be hooked up to a water supply or refrigeration, installation is nice and easy. The minimalist nature of the NEFF coffee machine makes it a stylish option for your morning cup of joe. With the AutoMilk Clean system, you can maintain optimum hygiene of your machine at the touch of a button. This system automatically flushes your milk unit with hot water to make it even easier to clean every day. Thanks to the silent ceram drive, the ceramic coffee bean grinding mechanism makes the NEFF Coffee Centre exceptionally quiet. With three sophisticated grinding zones, you can ensure the beans are ground perfectly every time. Whether you like your coffee strong, piping hot or with specific requirements for your milk, you’ve no doubt experienced judgement from your local barista. With the NEFF coffee machine, you can edit your coffee order with your own specifications so that it is made exactly how you like it. The best bit? You can save up to 8 coffee orders so you never need to enter them again! There are so many ways your in-built coffee machine can give you a new appreciation for coffee. 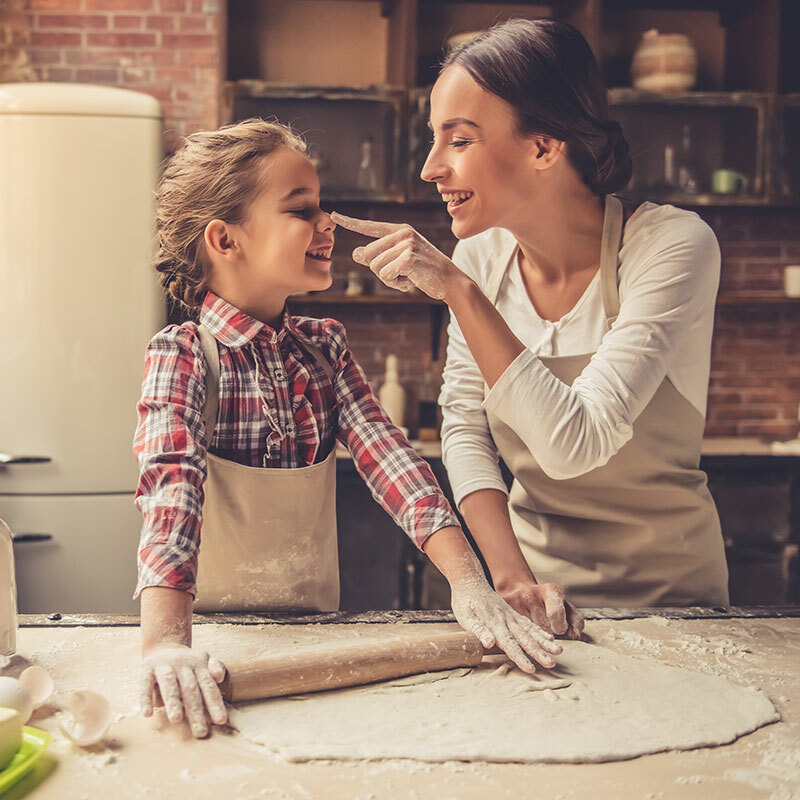 If you’re considering buying NEFF products, you can book a product demonstration with one of our home economists to help you learn all about the unique features of our appliances.